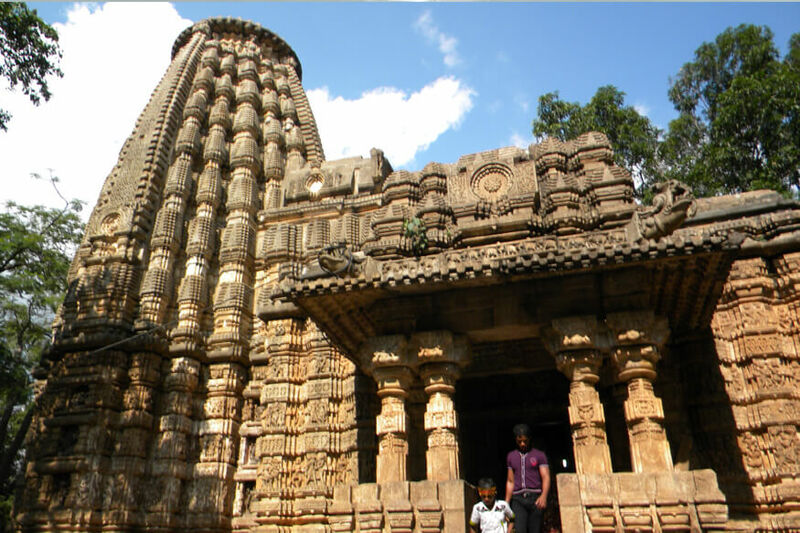 Think of Chhattisgarh, and you can picture lush green landscapes and breathtaking waterfalls right in front of you. It’s a sight to behold! Yes, we couldn’t contain our excitement for the tour! Our WhatsApp group was flooded with energy and excitement. 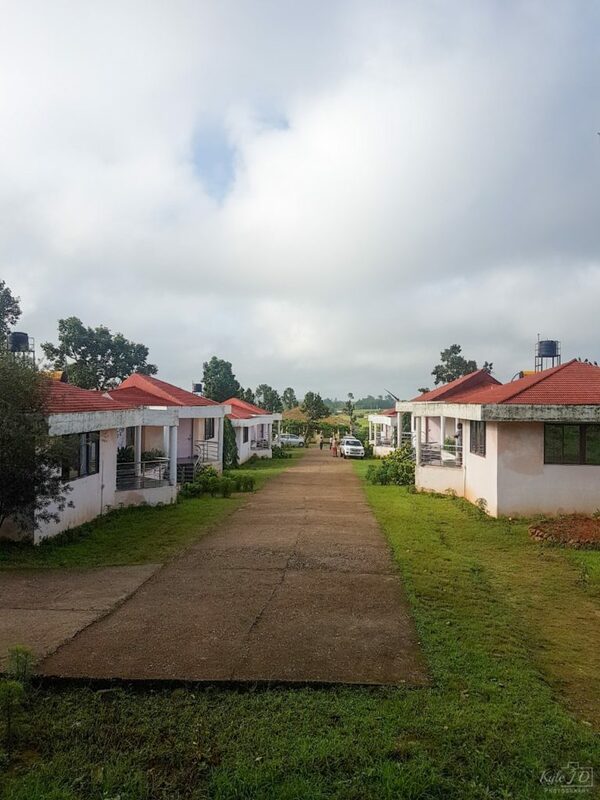 Our minds had already started racing through the hills of Chhattisgarh. Meeting like-minded people, riding through villages, eating the local food, gosh! We couldn’t stop thinking about it. So we packed our bags and made sure we don’t miss a thing and waited for the day to arrive. The excitement was now sinking in! It was just few more hours until we hit the road on our bikes. We boarded our flight to Raipur and headed for the pre-briefing. There were lots of happy faces around. Some were even familiar. We received our bag of goodies from Sanjay Singh and called it a day. Lights out! It was India’s 72nd Independence Day. This national holiday is celebrated with much fervor across the country. Kids, youngsters and elders leave no stone unturned when it comes to celebrating the victory over the British. The National Anthem and patriotic songs echo in ever lane. While most of the cyclists in your city are out hoisting the Indian flag, there were a few who decided to celebrate freedom differently. They decided to celebrate this day with their bae, the bicycle. 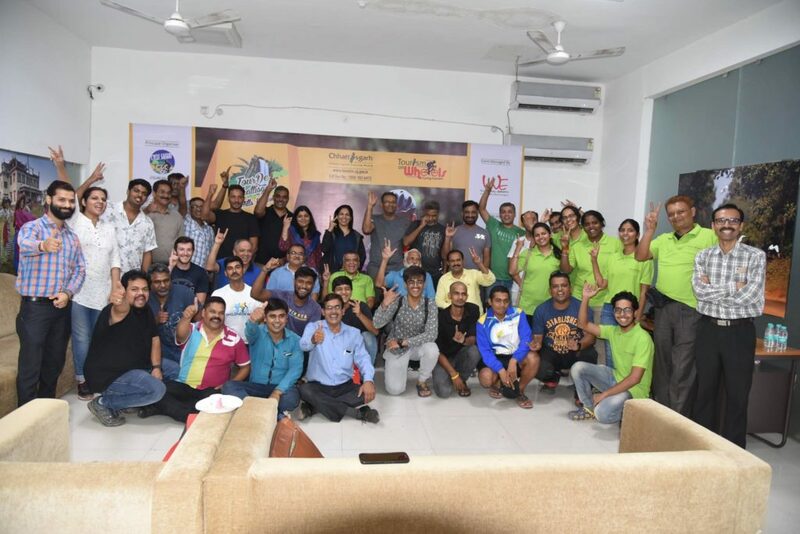 Amidst the north of Chhattisgarh, around 40 cyclists from 6 different states, 15 different cities rode together as one. Unity in diversity again, right? 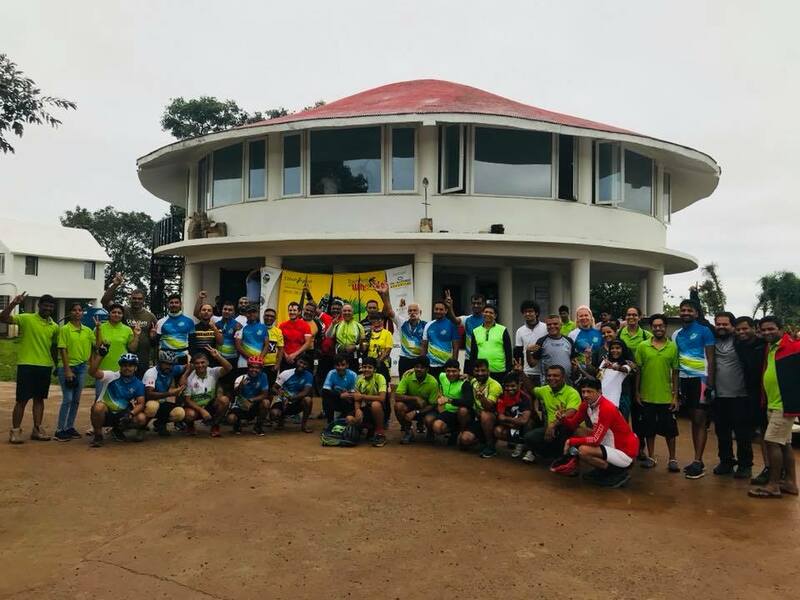 Tour de Chhattisgarh (Hills edition) even had participants from Sweden and UK who were looking forward to exploring Chhattisgarh’s beauty: the mountains, forests and the Baiga tribals. We boarded the bus from Magneto Mall to Simga. 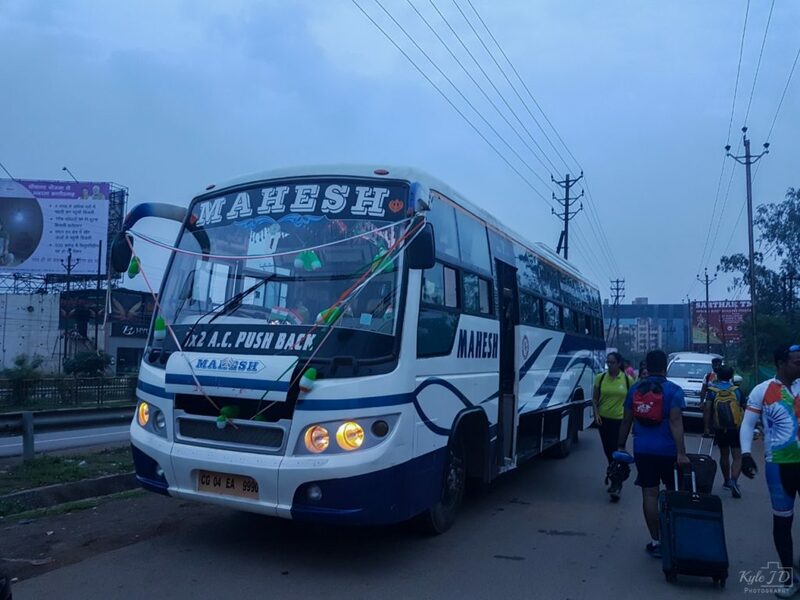 It was a two hour bus ride that took us out of Raipur where we had our breakfast. Eggs, Bananas, Poha’s and Cutting chai, were just a few dishes to name. And once our tummies were full to the brim, we set our wheels rolling for the first time. Flag off done right! Some of the cyclists zoomed passed us while others rode with ease. Adorned with patches of green, cattle grazing on the road and the electricity wires buzzing light, we road through villages leaving everyone awestruck. By noon, the sun took centre stage and the wind decided to join him. We kept pressing the pedal. Passing one village after another, we were half way through the ride for some sightseeing, Bhoramdev temple. While the lactate in our muscle had sobered down while sightseeing, it was time to complete the remaining ride. This needed us to overcome the Chilpi Ghati. Huffing and puffing we reached the top of the climb to meet Pranav (Our volunteer) who informed us that Chilpi Ghati is yet to start. Oh well, we’re just half way. Some gave up and got in the sweep truck while others rode to the hotel. Just as they entered the hotel premises, they had another surprise. A small steep slope welcomed us. A small steep slope felt more difficult than the Chilpi Ghatti. After all the climbing, they never saw this coming, did they? We quickly freshened and pampered our tummies with some hot food. Evening came and so did the rain. A short but fun introduction session just before dinner kept us all engaged. Just as it started thundering, we ate and crawled back to our rooms. Dreaming of todays’ adventure and hoping tomorrow is better. We woke up to one of the most beautiful sunrises we’ve ever witnessed. Breakfast was served followed by a photo session. Having clicked a number of pictures, we were now ready to take off. But this time in the bus we made our way through the tree canopies to a village named, KOKO. 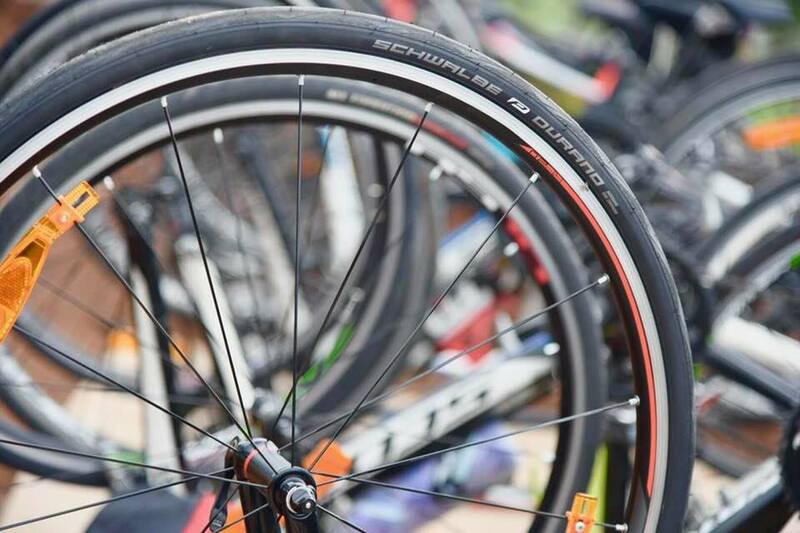 Our bikes were ready to take on the road. Flag off and day 2 had finally began. We took the road less travelled. Fresh greenery around with a smooth carpet stretched in the centre, just for us. The sun had taken a leave and the clouds overshadowed making sure we enjoy our ride. Since then, it was us, our bike and our thoughts. Nothing else! 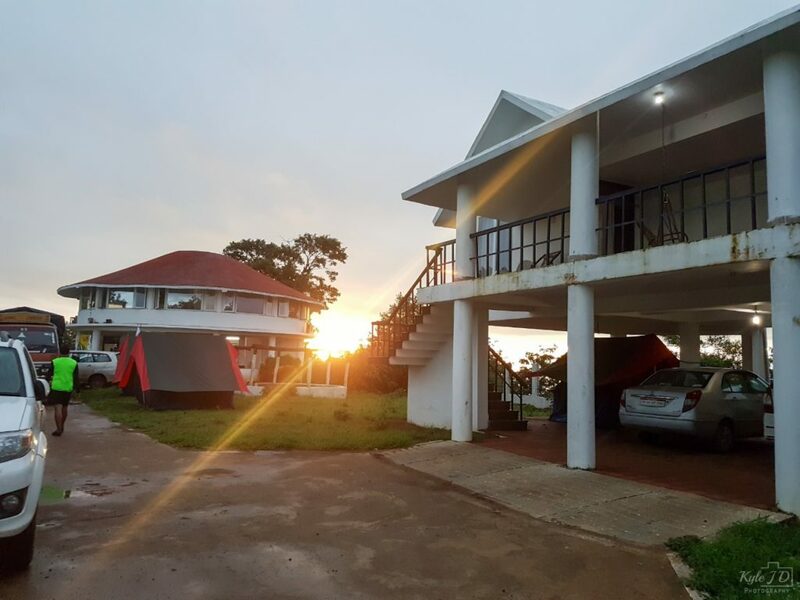 If listening to the sound of silence and gazing at the green pastures is your idea of a perfect holiday, trust us you’ve got to make it to Chhattisgarh. The weather was just right; the 143 km mark just seemed to be a number. The up and down rolling terrain did tire us, but the Tour De CG volunteers ensured our engines were charged for the rest of the day. After munching on an energy bar, a few bananas and a can of Red Bull we continued with our journey. 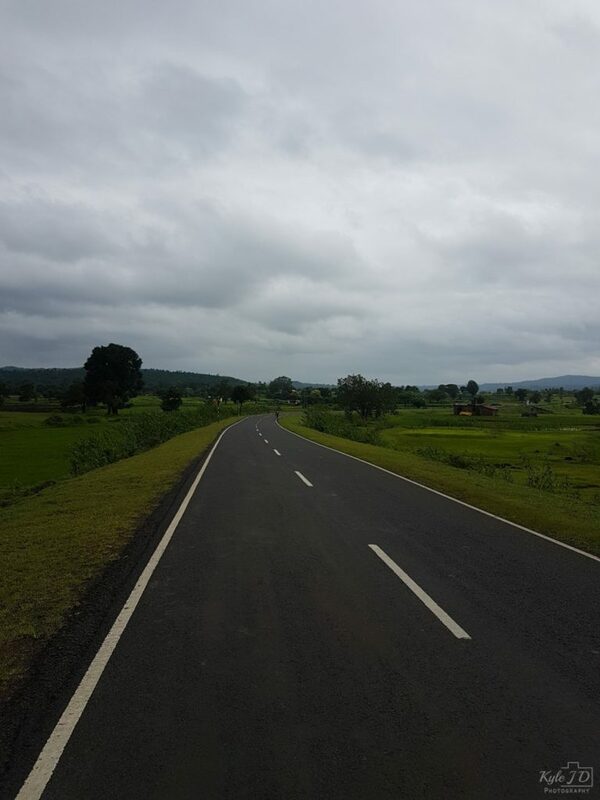 As we pedaled, this part of Chhattisgarh felt like the south of India. 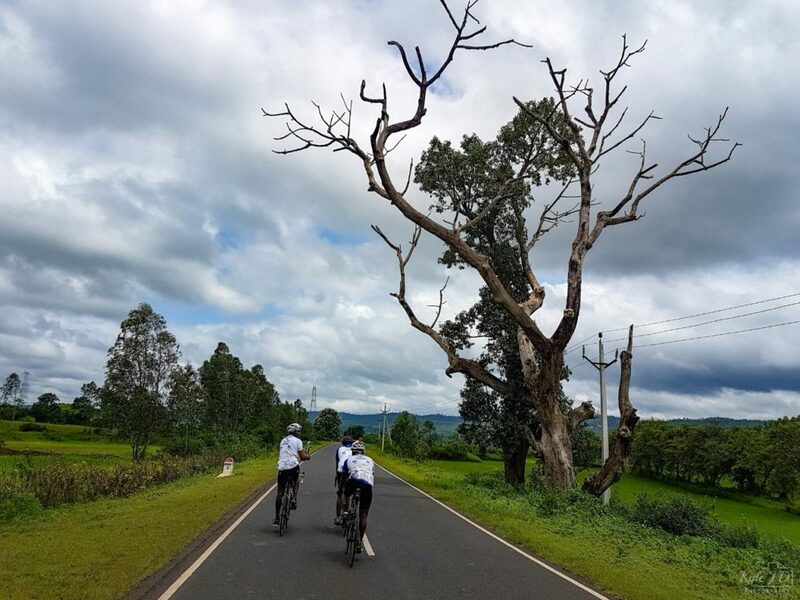 The tall Nilgiri trees stretched parallel on the edge of the roads giving us enough shade to ride through the day. By now, we were done with 90 km. 50 Kms more to go as we pulled on the side of the roads for some hot samosas. Ahhhh who doesn’t like samosas? Especially after a long tiring ride. Aaaanddd there’s more to go! We quickly got back on the bike hoping that the sweep truck doesn’t catch us. 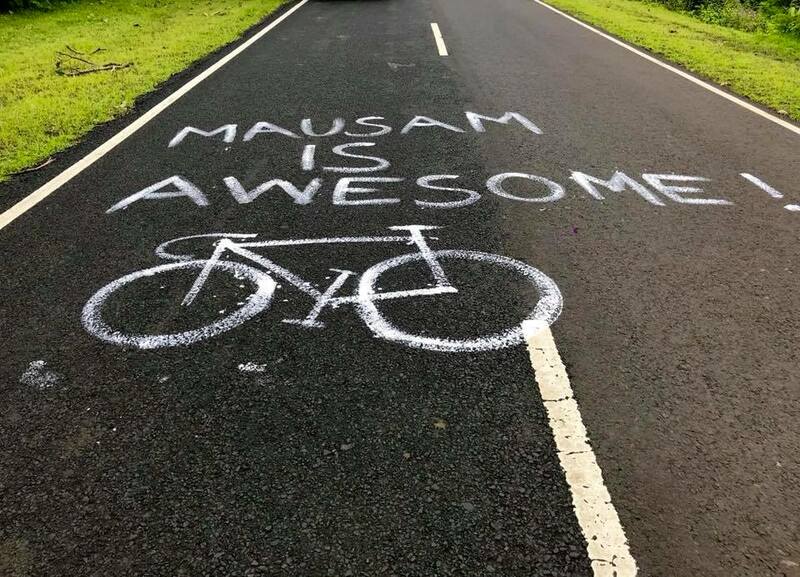 With the taste of samosas on our taste buds, we reached the base of the climb to be greeted by the rain gods. It was the last climb of the day. All the handwork, the sweat, the long hours since morning on the saddle had got us till here. It was also the segment for the competitive segment. The nine km of climb certainly gave us a taste of pain. But we had to overcome the last hurdle to reach our destination. The rain by now had come to a halt but we were dripping wet. The sound of water getting cut by the tyres seemed to be a melody as we pushed our wet body to get to the other side. Many of the other riders had already reached the hotel by now. The climb slowly started to test our mettle. We were at the peak and now was the time to enjoy the gift! The 10 km downhill seemed to never end. Sure it was worth all the hard work. Speed, breeze and relief to those exhausted muscles. Bodies ached as we craved food, a hot water bath and a soft bed. Finally, we reached to the bottom of the hill, straight to our hotel to be greeted by cheering and clapping. After an exhausting Day 2, it was time for Day 3. 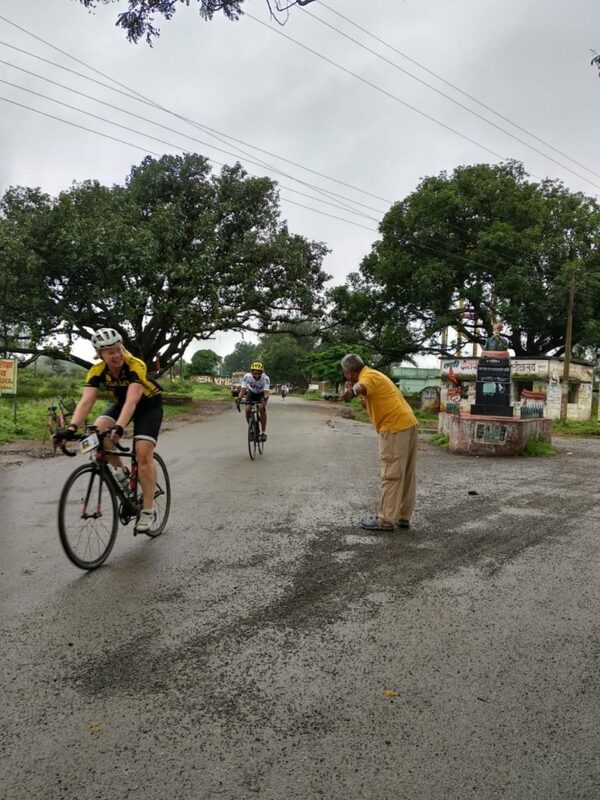 With just a little over 100kms, everyone was very confident of finishing the ride in time. We also started off way early as compared to the other days. Mainpat was a long bus ride away from our end point. Most of the slow riders left a little early and got a good head start in the first batch. This was followed by the fast riders who woke up a little late but flew like the breeze. In no time, they caught up with the bunch that was ahead, riding easy, stopping by to click pictures and more. There was no end to Vitamin N (Nature). We crossed across plenty of villages, paddy fields and cattle. There was curiosity on the faces of people who resided there. We also came across quite a few animals like the monkeys, langoor, dogs, elephants and even the jackal. Half of the ride was completed in no time. Thanks to the uphill and downhill roads that got us to the base of the last climb. Most of the fast paced riders were already at the top chilling. 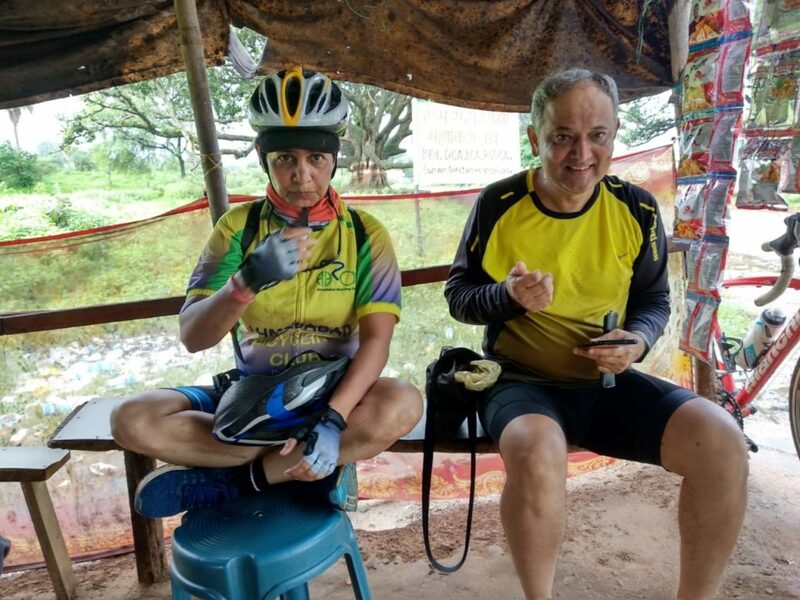 Some had even cycled another 30kms ahead to our lunch point. But we zoomed pass them…on the descend. By now we were more than half way through the climb. The sweep truck had already passed us so there was no turning back. A few uphill climbs and descends; a few curves and we were on top. Day 3 ride, done and dusted. We handed our bikes to the volunteers to transport them to Mainpat and we got in the bus for a short ride to our lunch point. Lunch was relished and we couldn’t wait to get to the hotel. But, it was a long tiring ride all the way… So we hopped into our bus and traveled till it got dark. By now we were starving and all we needed was a scrumptious meal. While some could control, many of us went straight to the hall and ate till our hunger was satisfied. And we called it a day! It was the last day of the tour. The last day always brings mixed feelings, doesn’t it? Your mind wants it to end because you’re so tired but, your heart still wants to ride more. Cycling wasn’t the only thing the tour had to offer. 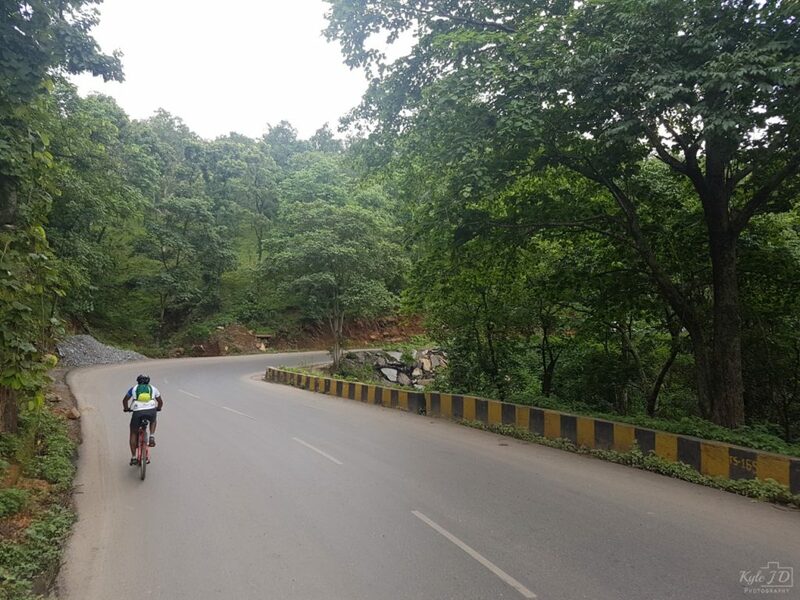 After a quick 21 km ride, we headed out to go for some sightseeing in Mainpat (Shimla of Chattisgarh). When the pressure of city life piles up, we look at ways to escape in the lap of nature to revitalize ourselves. The Tiger Point was just right to relax and calm the mind. Undoubtedly, it was a beautiful point to click pictures. We also jumped into the natural trampoline (Daldali point) and got to experience the ulta pani (Water moving against the gravity). We also visited a monastery where we experienced the varied culture of our country. Everyone thoroughly enjoyed this much needed break. We then, headed back to our hotel. 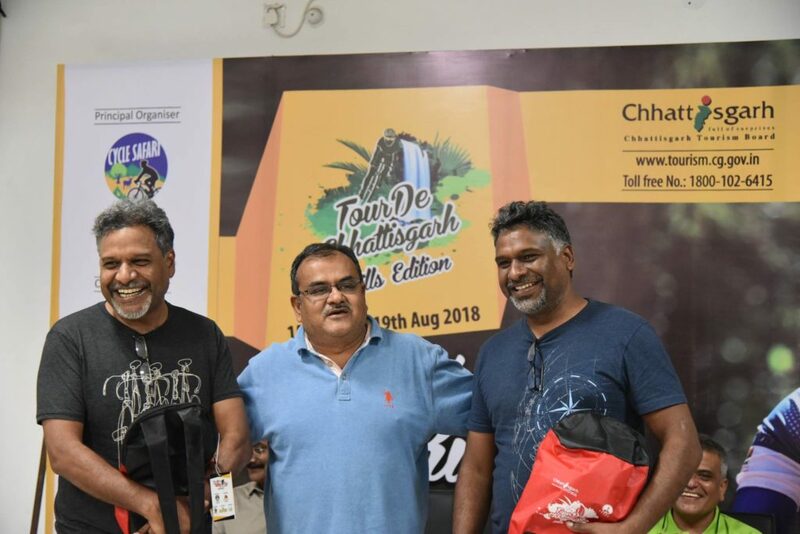 Tour De Chhattisgarh (hills edition) had finally come to its last chapter. 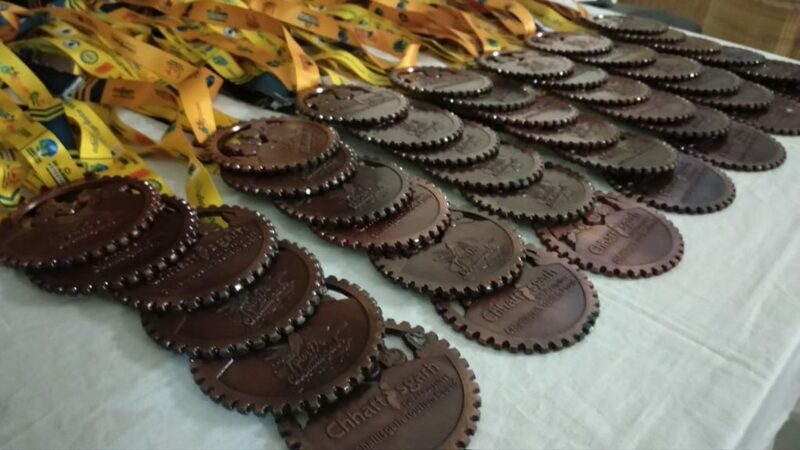 The evening followed with prizes, medals and certificate distribution and finally the cool off party begin. 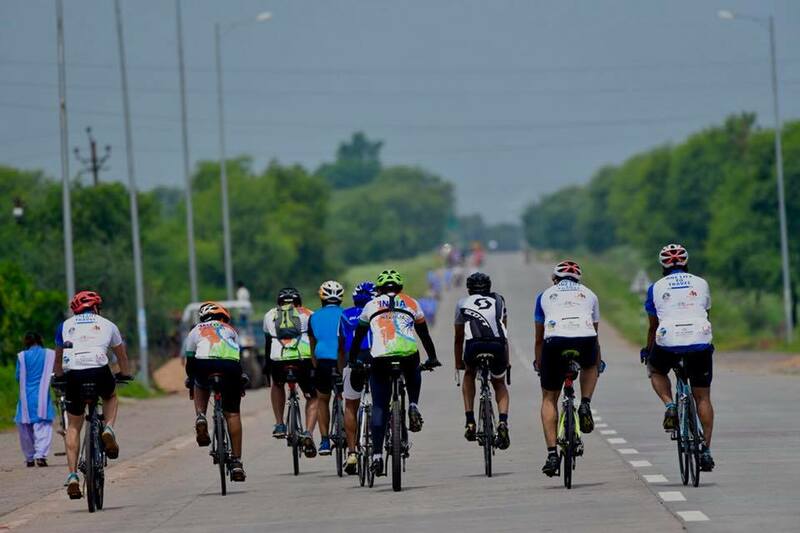 Tour De Chhattisgarh was surely a journey marked not by milestones but by memories. It sure guarantees your mind and soul a refreshing experience. 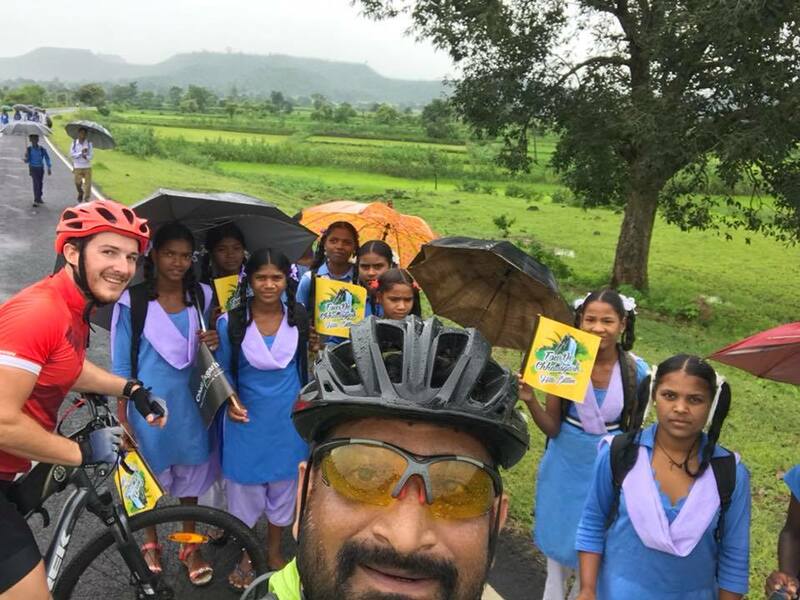 Pictures taken by Ashish Ukey, Ashish Patni, Kyle J D’souza, Meher Gadekar, Sanjeeta Singh Naruka Negi and Cycle Safari.